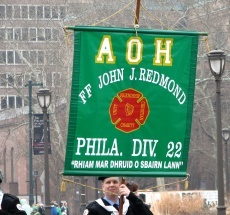 Philadelphia is a city located at the confluence of the Delaware and Schuylkill Rivers, and it is Pennsylvania's largest city. 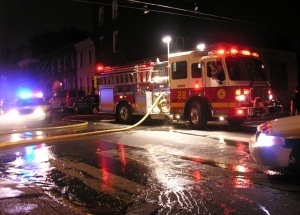 The city has a population of approximately 1,560,297 and is the economic and cultural anchor of the Delaware Valley. 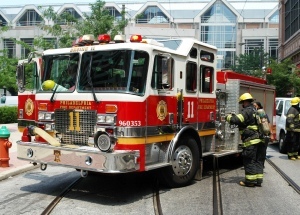 Help Needed If you are a firefighter in the Philadelphia Fire Department, we need your help to verify the station information shown below is current and correct. 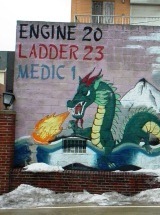 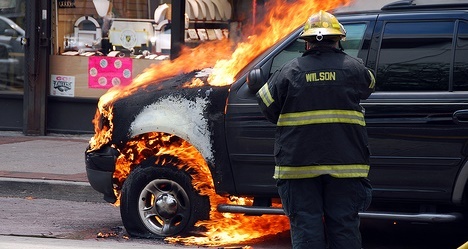 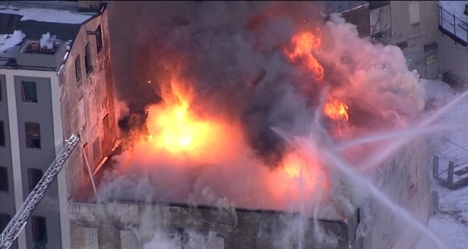 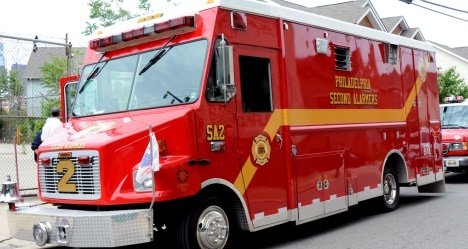 The Philadelphia Fire Department - has been serving Philadelphia for nearly 265 years. 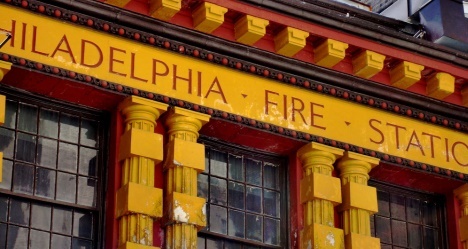 Our first organized volunteer firefighting service was launched on December 7, 1736, and served the community with unsung acts of bravery for nearly 135 years. 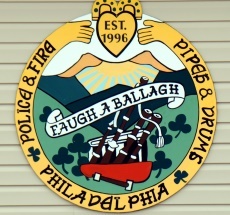 In the late 1860's, city officials spoke of transforming this volunteer service into a professional fire department to meet the demands of the City's growth. 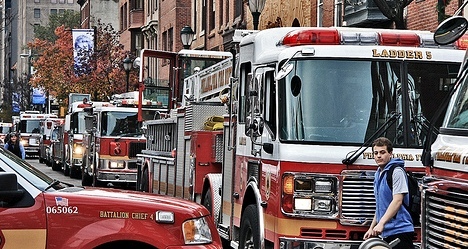 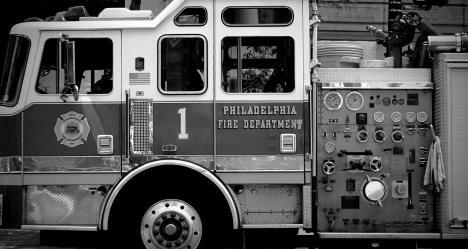 In December 1870, a council meeting was held and an ordinance was issued to create a professional fire department - and the Philadelphia Fire Department was born. 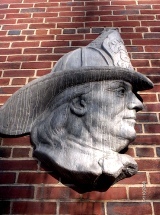 The legacy of our early beginnings has made us heir to a lasting public image - an image that is protected and refined by the dedicated men and women of the Philadelphia Fire Department.